About - Breezy Limousine Inc.
Breezy Limousine Inc. is located in Joliet and serving the greater Chicagoland area. 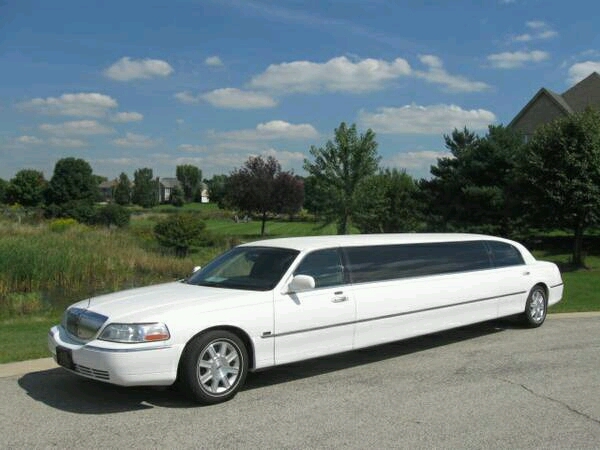 Family owned and operated, our promise to you is on-time, safe, and professional limousine service. 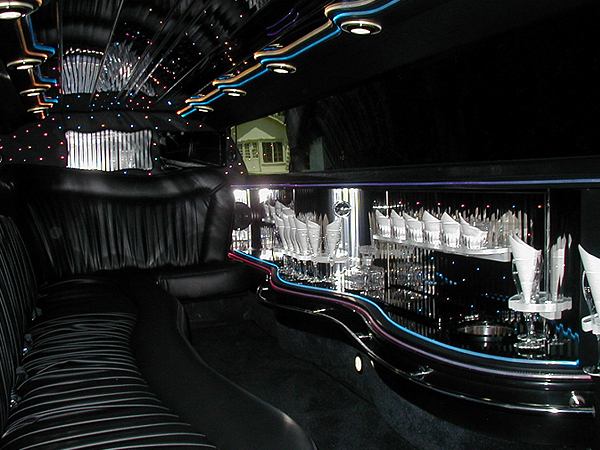 Our limousines arrive on time and come fully stocked with refreshments. Our chauffers' are screened, certified, professional, uniformed and provide the most dependable service. We welcome the opportunity to earn your business and your satisfaction is guaranteed. BREEZY LIMOUSINE INC. WILL BUILD VALUE FOR OUR EMPLOYEES, CUSTOMERS, AND STAKEHOLDERS BY DELIVERING TIMELY, COST-EFFECTIVE LIMOUSINE RISE SOLUTIONS TO ADVANCE THE COMMUNITY AND COMMERCIAL TRANSPORTATION INDUSTRY. 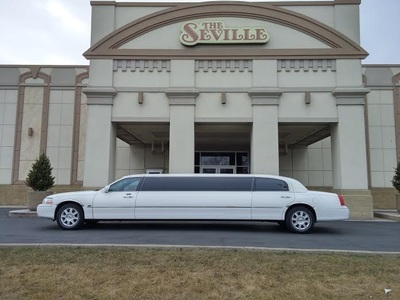 TO GIVE THE PEOPLE WHAT THEY DESERVE IN A LIMOUSINE COMPANY.